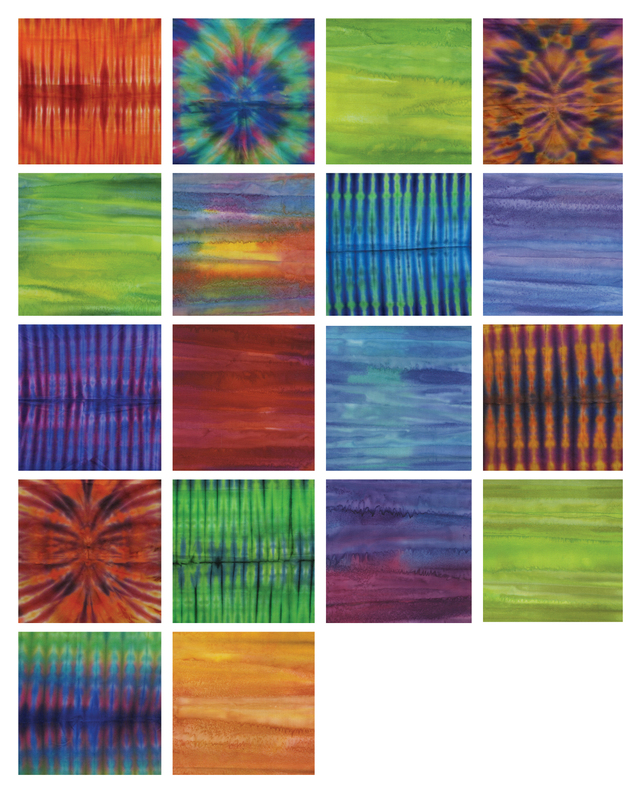 Bring back the fond memories of tie-dyeing without the mystery or mess with our Tie-Dye II Balis collection! We've done the folding, twisting and dyeing for you, so your only job is to pick which ones to use! These fabrics are pretty enough to be framed just as they are, but you can also use them to energize your next project! 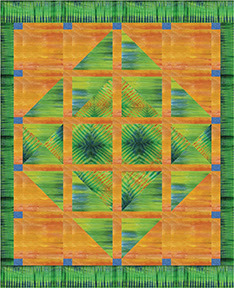 The Papaya Stand quilt by Tailormade by Design uses careful stripe placement to enhance the design. Click here to see the entire Tie-Dye II Balis collection.